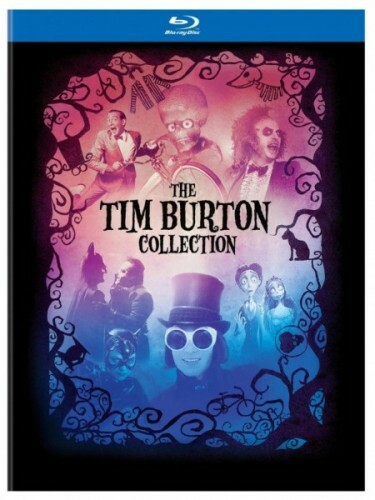 Save 52% on the The Tim Burton Collection (7-Disc Blu-ray), Free Shipping! The The Tim Burton 7 Movie Blu-ray Collection is on sale right now for $28.99 at Amazon. That's 52% off the list price of $59.99!